Chris Nevile graduated from Exeter University where he studied Law. He has enjoyed a 37 year career in the City joining Vickers Da Costa private client department in 1980. He has subsequently worked for the Jardine Matheson group and Granville Holdings where he was Managing Director of Granville Private Banking. 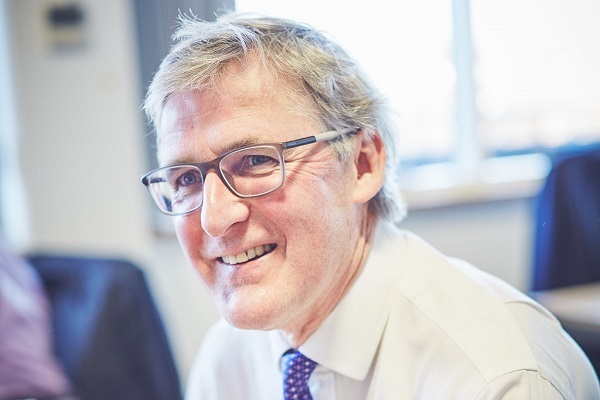 At his instigation Granville Bank in 1996 launched one of the first ever SIPPs and the management of pension portfolios has always been a particular interest for him. In 2000 he and Andrew Merriam led a management buy-out of Granville Investment Management to form Nevile Merriam. This subsequently merged with Principal and in 2007 was acquired by the Sanlam group. He has always loved the world of investment and has gathered wide experience over the years of managing both unit trusts and private client pension, trust and personal portfolios. Chris joined Hawksmoor London in November 2017 with a brief to expand both the London client base and around Oxford where he, three children and his wife Caroline have lived for many years. He especially enjoys travel, trout fishing and horse riding.